Learn the Difference Between Right and Wrong! The DC Super Villains everyone loves to hate show budding super heroes what they SHOULD NOT do using humorous examples. 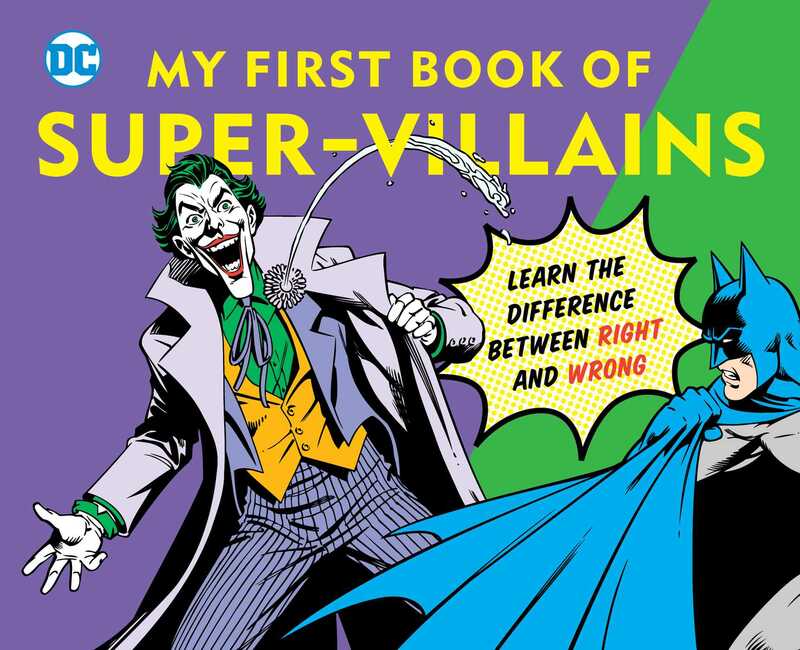 From the Joker and Penguin to Sinestro and Poison Ivy, DC's cast of bad guys humorously illustrate the difference between good and bad behaviors such as sharing versus stealing; and helping versus hurting. Classic art and funny scenarios will entertain comic book fans of all ages.